Attending a wedding may be a privilege, but sometimes it’s not always a pleasure. 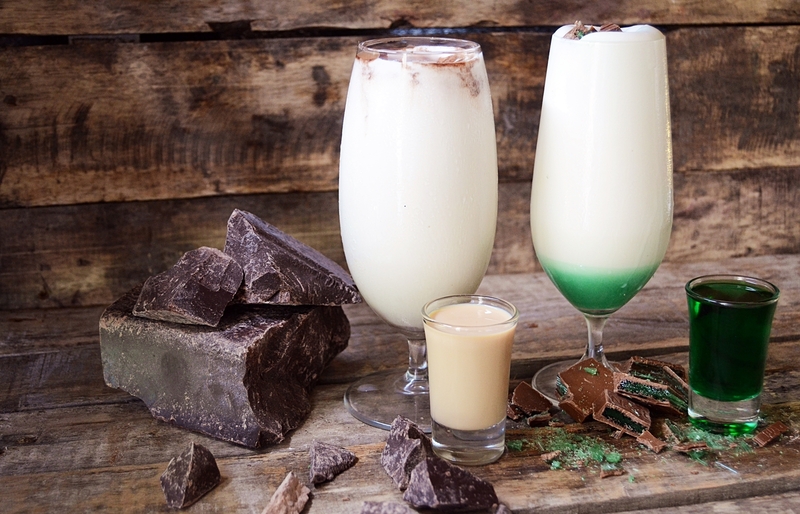 The last thing a bride and groom want is for their wedding guests to spend the reception checking their watches, so Webersburg introduced interactive dessert bars, such as make-your-own dom pedro or hot chocolate to keep your guests entertained. For more information contact (0)21 881 3636 or email events@webersburg.co.za .